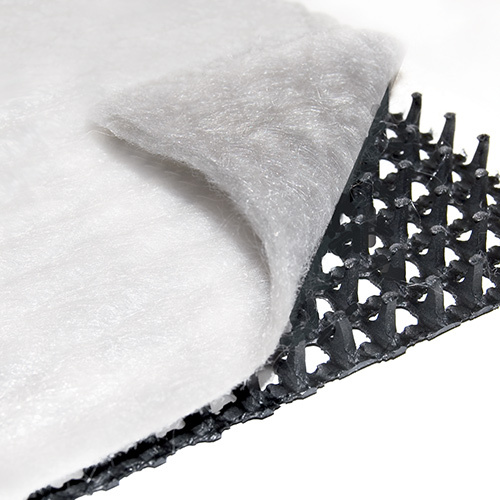 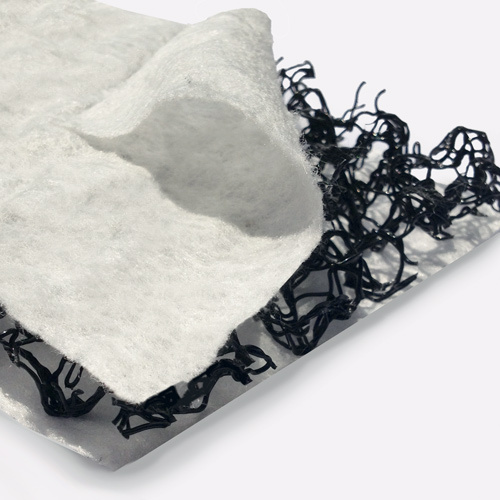 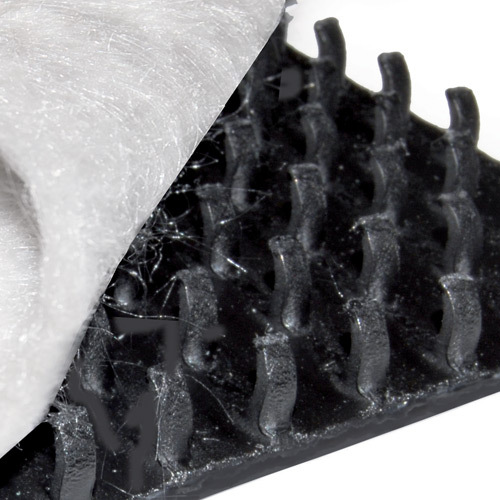 Provided with two non-woven fabrics combined with a draining net, the Tenax DR2 composite ensures drainage as well as high filtration. 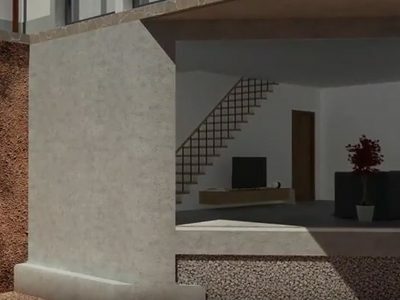 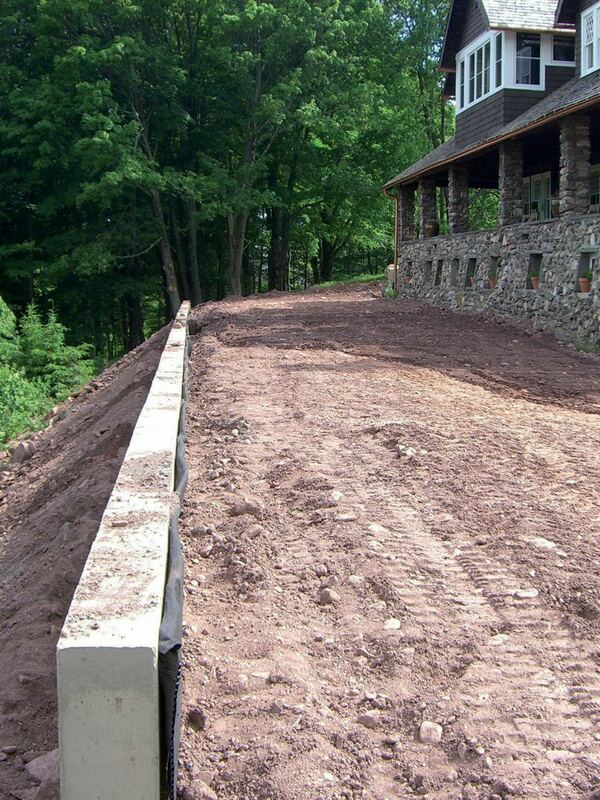 This characteristic, along with its total compressive strength, makes it suitable especially for retaining/foundation walls. 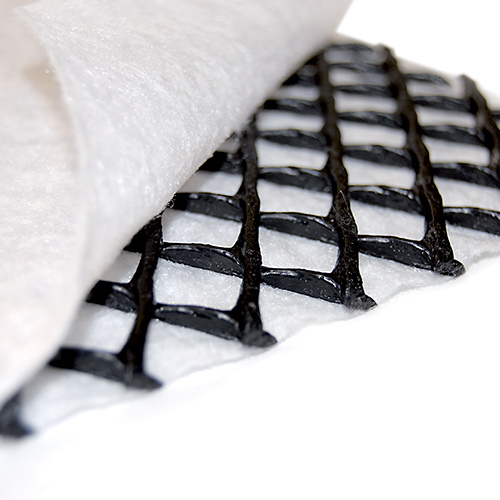 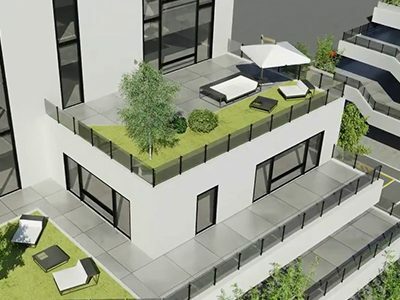 Indeed, its double filtering action avoids the blockage of the drainage system, increasing the security and the service life of the work, and limiting its maintenance.